2. Spend time outside. 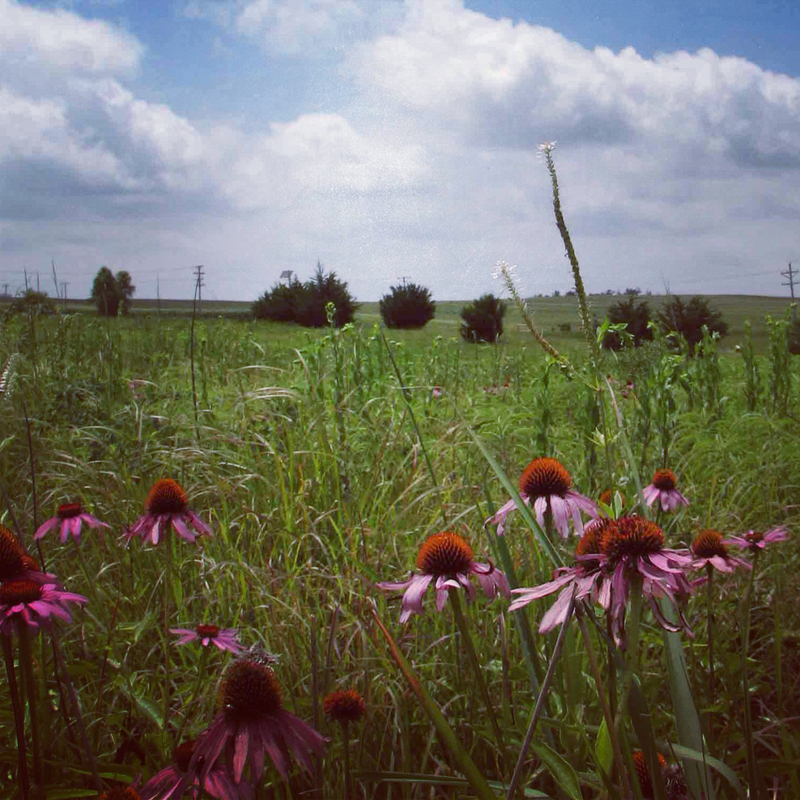 Wandering around in places like our tallgrass prairie gives you a greater appreciation for nature and more motivation to protect it. 3. Go organic. There are a number of reasons for choosing organic food, body care products and even clothing. Not only will it decrease your exposure to potentially harmful pesticides, eating organic supports an agriculture system that’s healthier for the planet. 4. Reuse and recycle. Obviously. It’s one of the easiest things we can do to decrease waste. It’s also an accessible first step for learning to be more conscious of how our actions affect the environment, particularly if you’re a recycling skeptic. 5. Know your source. Support local, organic agriculture when possible. For food that isn’t grown locally — or for body care, clothing or other items — learn about where your purchases come from, and support companies with sustainable sourcing practices. 6. Look around your kitchen. Cleaning products, cookware, water use and even your remodeling plans can all be sources of toxins and waste. Even small changes can make your kitchen greener. How do you celebrate Earth Day every day? This entry was posted in Sustainability and tagged Bulk is Green Council, Earth Day, Earth Month, Sustainability by Cayenne Room. Bookmark the permalink.